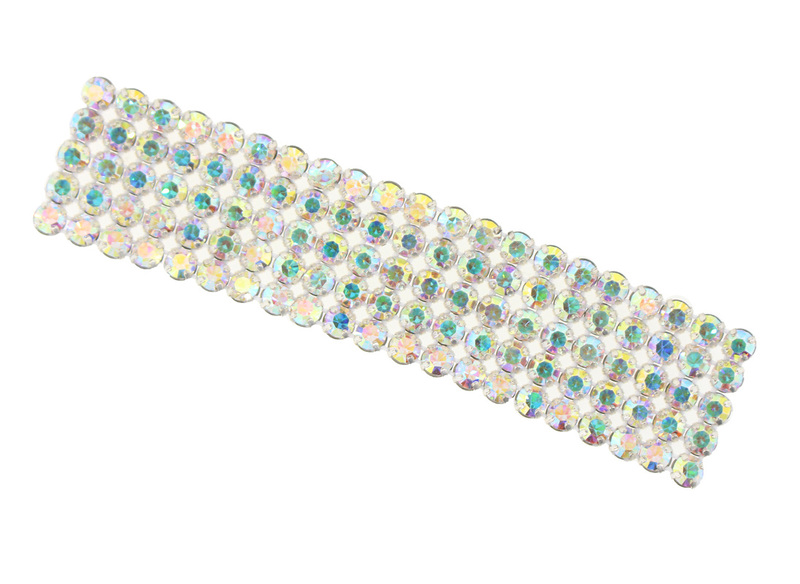 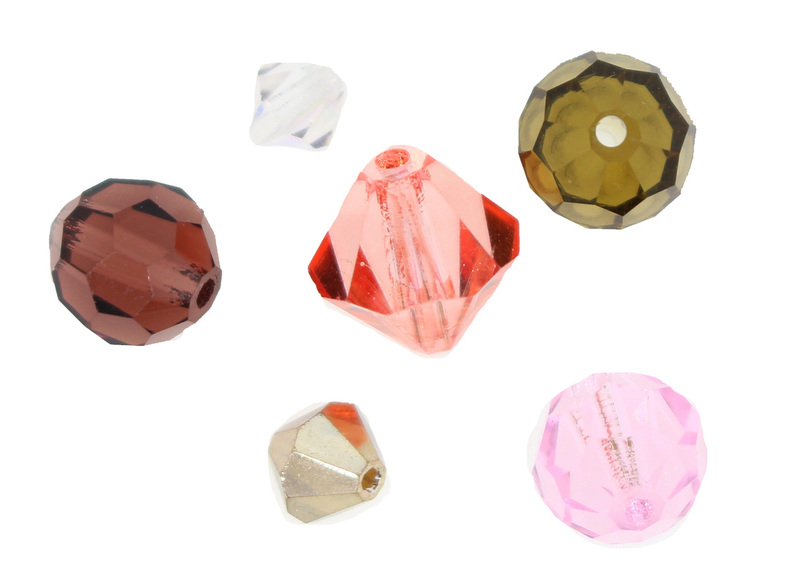 ​Preciosa crystals are one of the highest quality crystals produced in the world. 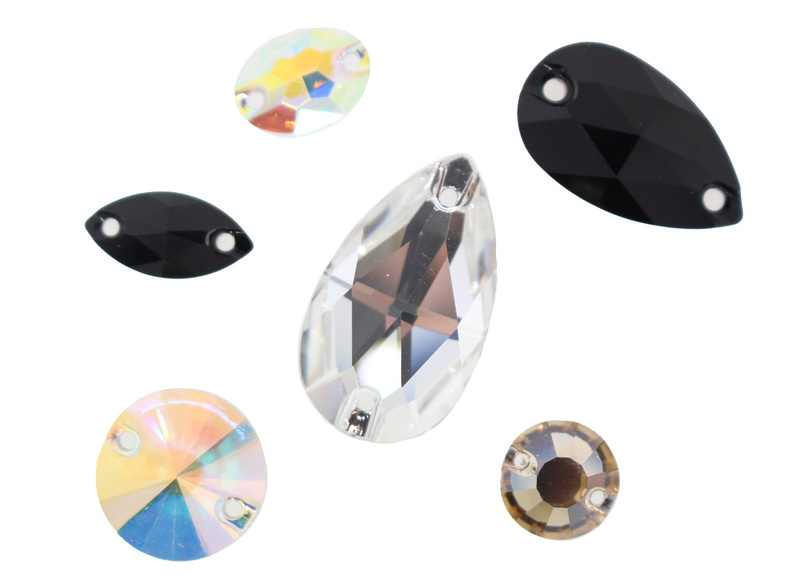 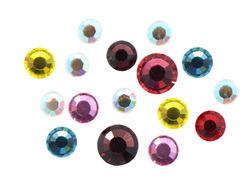 Made in the Czech Republic, Preciosa’s product line includes Viva-12 Machine Cut Rhinestones, standard bead shapes like bicone and round as well as pendants and sew on stones. 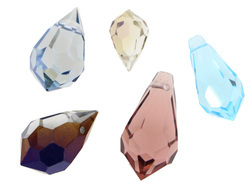 With affordable pricing and high quality, designers find tremendous value in savings with using Preciosa crystal components.